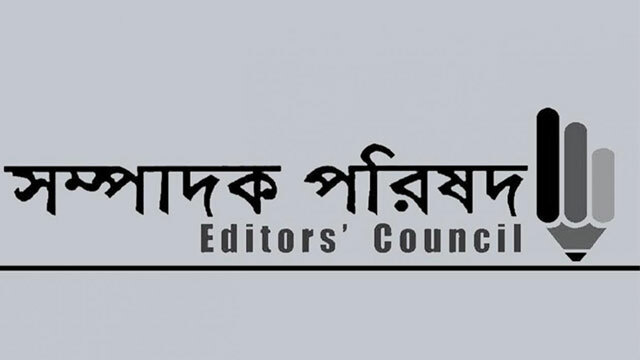 Dhaka, Dec 26 (Just News): Editors’ Council today wrote to the Election Commission for ensuring free movement of media vehicles across the country from December 29 to 31. Man dies for protesting at playing music loudly! Copyright © 2019 All rights www.justnewsbd.com reserved.